WATCH OUT, HERE COMES CPUT! 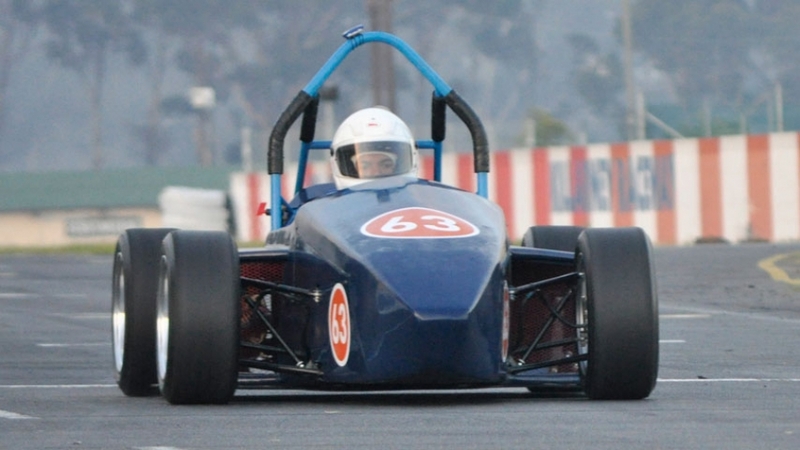 This July, a group of BTech and MTech Mechanical Engineering students will compete in the Student Formula event at Silverstone in the UK. The event is one of the world’s premier inter-university challenges and annually attracts thousands of students from across the globe. Students from various disciplines are charged with designing and building a formula racing car from scratch and at Silverstone their design skills and technical know-how is put to the test as they battle it out for first place. 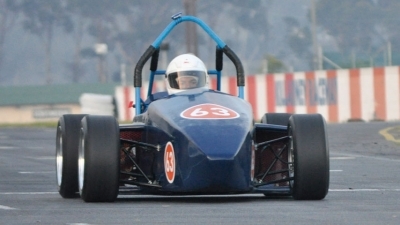 In 2012 our students participated in the Formula Student for the first time and went on to be the first African team to complete all race stages. The team was ranked 65th out of 132 overall and came 27th out of 132 for the endurance stage of the event. This year’s team is made up of Mechanical postgraduate students who are already hard at work on the formula racing car. Work began last year when students conceptualised their design using state-of-the-art 3D-design programmes at the university’s Product Lifecycle Management Competency Centre. With the designed passed by lecturers at the TIA Adaptronics Advanced Manufacturing Technology Laboratory (AMTL), students started work on the car and already have completed the outer shell and are working on other elements, including the engine.